Two months have passed since she entered high school, but she’s already faced with her cruel reality--she’s barely even spoken to her classmates, let alone found a boyfriend! 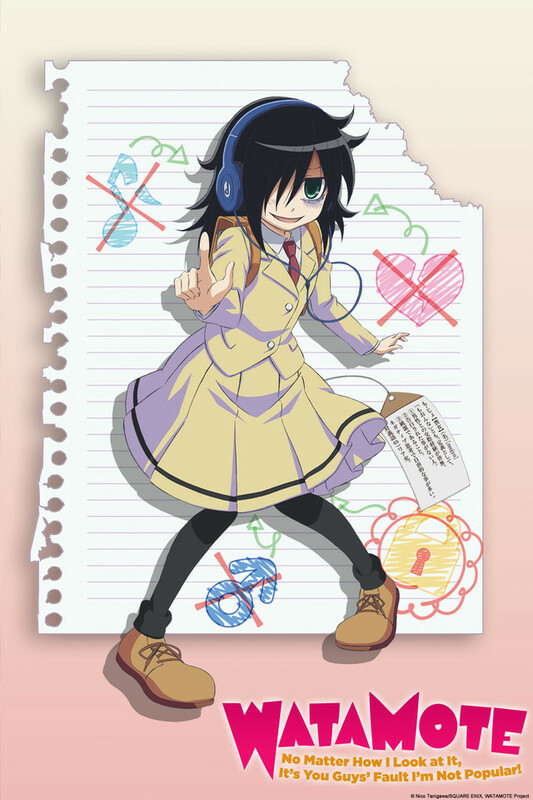 Tomoko panics at her situation and decides to take action to become popular. Does a bright future await Tomoko?! The struggles of an unpopular girl start here! !